Well it’s all getting real now. We are 4 weeks out from my induction date on December 28th (37 weeks). I suddenly realized, that I’ve been so focused on just getting through this pregnancy with a healthy baby, that I have yet to really think about baby time. I had two appointments this week. One with my specialist, and one with my regular OB. At the high risk specialist this week, a biophysical profile was done on William. I wasn’t given an exact score, but he did great. We talked about my cholestasis symptoms, and how the itchiness had gotten dramatically worse. We ran the bile acid and liver enzyme labs again after the appointment. The doctor told me to have the OB check to see if I was dilated at all at the appointment I had the next day. We decided to check this because I’ve had quarter sized mucus coming out of me for 3 or 4 days now. (Potentially my mucus plug loosening). 4 weeks, he said. We are going to make it 4 more weeks. That’s when it hit me, just how quickly baby William was going to be here. At the OB appointment, they checked my cervix. With that, we discussed the risk of preterm labor. If anything worsens, I am to go in immediately, since I am already starting to dilate. This is hard for me to know, since things already are getting worse. I have tons of pressure with my contractions, and lots of vaginal pain. Contractions last a good minute, and are regular. So, it’s hard for me to gauge. With the discussion of preterm labor, a steroid shot for baby’s lung development was discussed. Apparently, you want to get the shot within 7 days of delivery if possible, so it helps as much as it can. So, you don’t want to get it too soon. As a result, I am going back to my specialist and getting a fetal fibronectin test done. This test is an early term labor predictor. I also had them run a culture, because some of the mucus and discharge has had a slight hint of green coloration. Just enough to play tricks on my eyes. Could be nothing, but it’s worth checking. When I got home, later that evening, the perinatologist called with my bile acid results. In two weeks, my bile acid levels rose from 20.4 to 114. That is with being on 300mg Ursodiol 2x/day. With this news, I was told that we need to induce at 36 weeks instead of 37. I also need to up the Ursodiol to 600mg 3x/day. 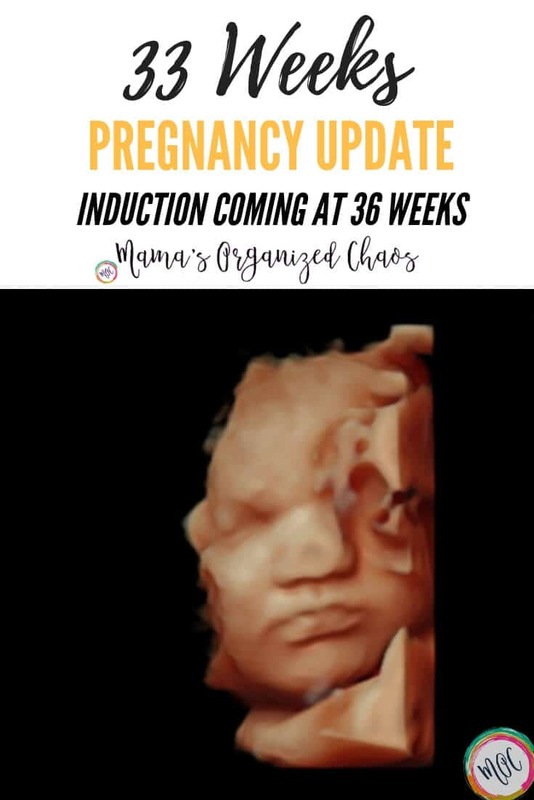 I am now scheduled for an early induction at 36 weeks 1 day (December 22nd). I go in December 14th and 15th for steriod shots to help William’s lungs develop. 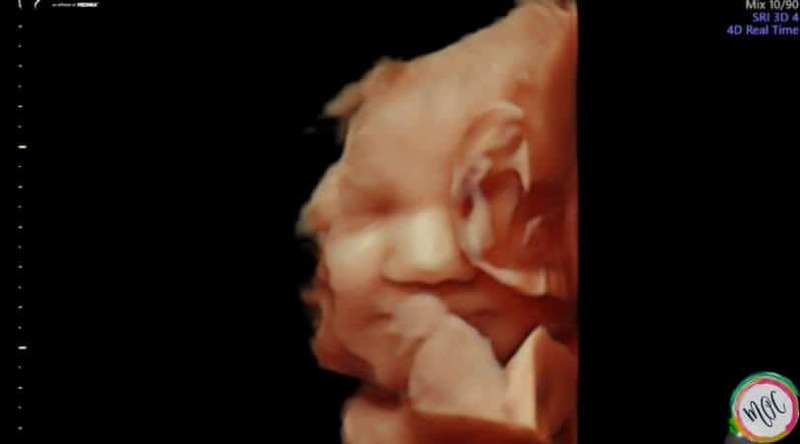 Today, I also go in to get the fetal fibronetcin test done. We’ll get a better picture of if I’m at risk of preterm labor. If I am, we may move the steroid shots up. I’m scared. I’m so scared. William is very active, and he always passes everything with flying colors. But that could change in an instant. It seems that the higher my bile acid levels are, the higher risk of stillbirth. And so I’m terrified. I want him out. I want him to stay in long enough to be healthy, and then to get out so my body doesn’t try to harm him. I cannot handle losing another baby. I can’t handle putting my family through that again. And on a side note, the itchiness is getting unbearable. My husband was wiping my whole body down with a cold wet washcloth this morning to try and help. Incredible to have a man that loves me so much and takes such good care of me. We are all done with this though. It’s hard. My husband is tired of me having to go through shots, and being in pain, and being scared. I am tired of it all as well. I know the end is near. We are taking it day by day, and kick by kick, as my husband says. William is in good hands, so I have to just trust that my doctors are on top of things. But, it doesn’t take away how terrified I am. 3 weeks is all we have to make it. William can do that. He can make it 3 more weeks.